My Brick Wall | Where's Merrill? 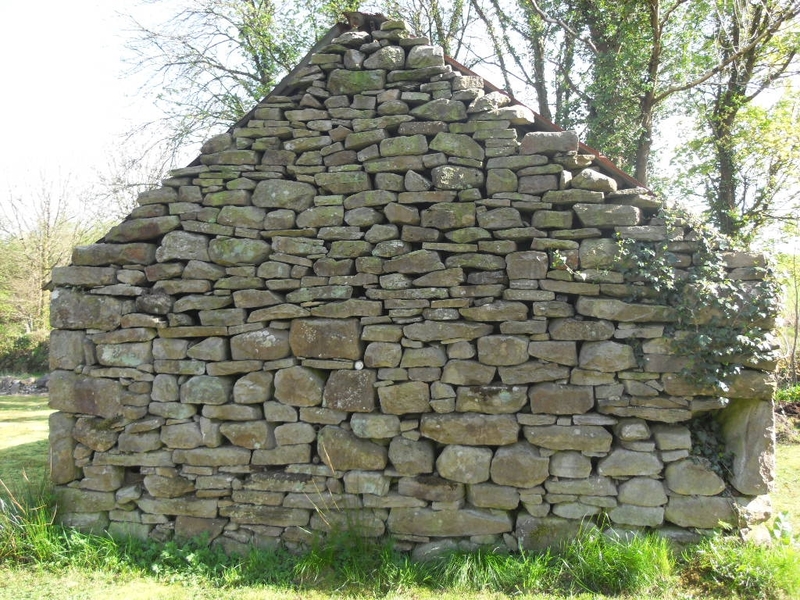 This entry was posted in Ancestral Tales, Lucky Dip and tagged ancestry, genealogy, Ireland, Irish Ancestry Research, Sligo by Gearoid O'Neary. Bookmark the permalink. That doesn’t seem fair. I hope you knew about your responsibility for upkeep before you bought the property it sits on! I knew that the old barn could not be demolished when I bought my homestead, and I have no problem with that because I love the ancient structure. I got a surprise though after one harsh winter when I applied for assisted State funding to carry out some repairs. I was encouraged by faceless bureaucrats to urgently proceed with the work, and then I was sent dozens of forms to fill out to apply for recompense. Crazily enough, I could qualify for small grants if I converted the usage of the barn into a full-time agricultural business (that would undoubtedly result in permanent damage to the structure which has one tiny and narrow access opening). Simply being an interesting and rare example of ancient building techniques admired by all who view it – is not enough, for financial aid. It’s like saying that the British government will only fund the upkeep of Stonehenge if the landowner converts it into a modern stadium. The State is financially bust, and the world has gone mad.